The Company’s size, scale, and expertise will help us to expand the supply of, and address the rising cost of, prescription drugs in the U.S. and worldwide. 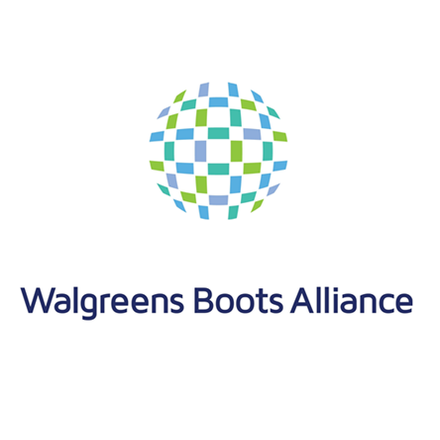 By leveraging these advantages and opportunities, as well as the full benefit of our best practices and expertise, Walgreens Boots Alliance will be positioned to create substantial incremental efficiency, synergy and growth opportunities. Walgreens Boots Alliance has attended four roundtables on Governance, Animal Testing, Employees who are Carers and Modern Slavery.